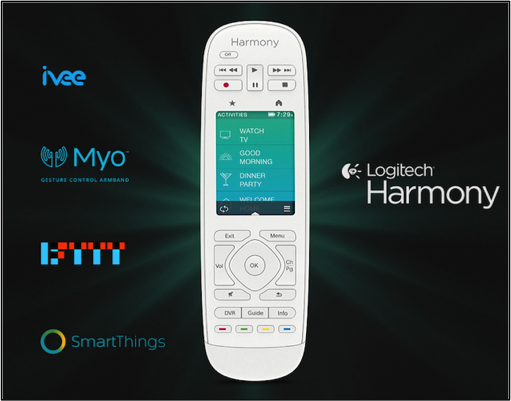 This week, Logitech unveiled a new API, that allows developers to easily integrate entertainment activities into their smart home devices. Developers already on board working with the API include ivee, Myo and SmartThings, and you can expect to see interesting products and capabilities as a result of the API coming soon. The Harmony API announcement received a warm welcome from the connected home community this week. 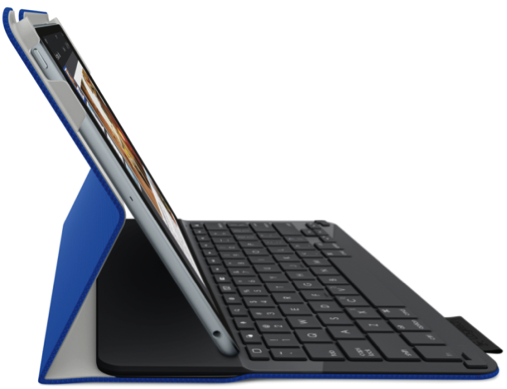 Top tech blogs, such as CNET, Engadget and Slashgear shared the news around the expansion of the Logitech Harmonyplatform. Only two weeks since its arrival at the International CES® in Las Vegas, the UE MEGABOOM has already become a favorite. The powerful Bluetooth speaker earned spots in “Best of CES” roundups on G Style Magazine, Cult of Mac and Android Authority. Finally, Chris Boylan of Big Picture Big Sound recently got fitted for the UE 11 PRO. 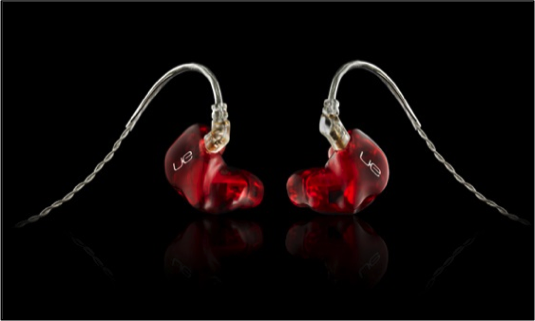 In his article, the audiophile raved that the monitors “sounded amazing: deep bass, transparent midrange, delicate highs,” and emphasized the tailor-made fit and comfort of these spectacular earphones. Stay tuned for his review!